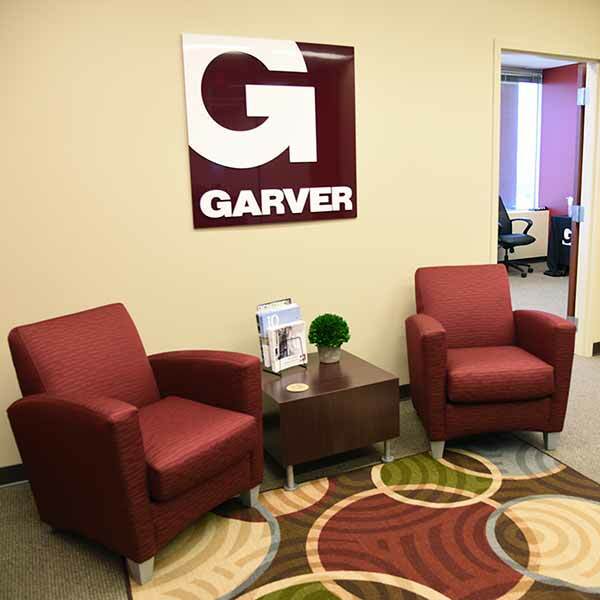 To better serve its growing client base, Garver has relocated its Fort Worth office space. In Fort Worth since 2010, Garver recently moved its operations to the Bank of America Financial Center in downtown Fort Worth on West Seventh St., which will allow it to more efficiently deliver aviation, transportation, and water projects. Garver, which recently held an open house to celebrate its move, delivered its first project at Fort Worth Meacham Airport in 2010, and since has provided master planning, runway, and lighting engineering services at the airport. The Fort Worth office added water infrastructure capabilities in 2015. Delivered projects in Fort Worth have included the Apron A reconstruction and the Runway 17/35 pavement and lighting rehab at Meacham. Ongoing work includes a $1.3 million water pipeline relocation project for the Benbrook Water Authority, City of Fort Worth Village Creek WRF Site Evaluation, and the City of Fort Worth North Main Street improvements, which includes the closing of a drainage system, and the installation of curb and gutter, sidewalks, street lighting, fencing, and landscaping. Fort Worth is one of Garver’s 22 offices nationwide, and one of eight in Texas, including Athens, Austin, Dallas, Frisco, Houston, Round Rock, and San Antonio. 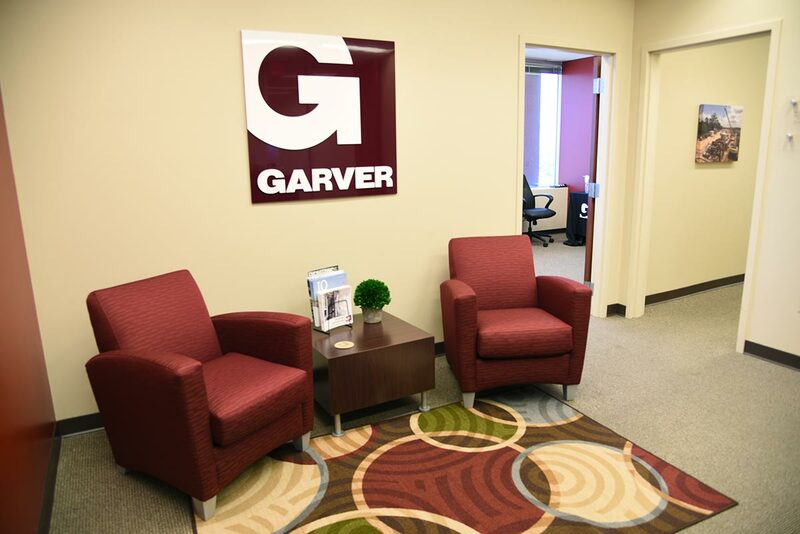 To learn more about the variety of services provided by Garver’s Fort Worth office, call 817-740-9575 and visit www.GarverUSA.com.